If you prefer, read the same post on Medium. The most popular open source Java integration library — Apache Camel supports Ethereum’s JSON-RPC API now. Ethereum has an order of magnitude more active developers than any other blockchain platform and as dictated by the Metcalfe's law, this gap widens day by the day. Ethereum coding school CryptoZombies has over 200K users, Truffle development framework has over half a million downloads. The Ethereum platform has the richest tools and infrastructure ecosystem for building decentralized applications: Truffle, Infura, Web3.js, OpenZeppelin, Geth, Parity, Ganache, MetaMask, CryptoZombies, MyCrypto, Etherscan, ERC20 (for ICOs), etc. The cloud platforms Amazon Web Services and Microsoft Azure offer services for one-click Ethereum infrastructure deployment and management. The Ethereum technology has the interest of enterprise software companies. Customized Ethereum-based applications are being developed and experimented by financial institutions such as JPMorgan Chase, Deloitte, R3, Innovate UK, Barclays, UBS, Credit Suisse and many others. One of the best known in this area is the J. P. Morgan Chase developed permissioned of Ethereum blockchain called Quorum. In 2017, Enterprise Ethereum Alliance (EEA) was setup up by various blockchain start-ups, Fortune 500 companies, research groups and others with the aim to help adoption of Ethereum based technology. It provides standards, resources for businesses to learn about Ethereum and leverage this groundbreaking technology to address specific industry use cases. Ethereum has passed the moment when it was a hipster technology or a scientific experiment, and now it is a fundamental open source decentralization technology that enterprise companies are looking into. Talking about open source and the enterprise, I thought I also do my tiny piece of contribution to the Ethereum ecosystem and help for its adoption. Let's see what is it. Implementations of the widely used Enterprise Integration Patterns (EIPs). (Notice this are not Ethereum Improvement Proposal that shares the same acronym.) EIPs provide a common notation, language and definition of the concepts in the enterprise integration space (think of publish-subscribe, dead letter channel, content-based router, filter, splitter, aggregator, throttler, retry, circuit breaker, etc.). 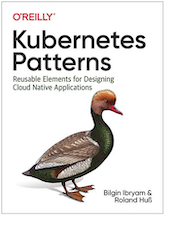 Some of these patterns have been around for over a decade and some are new, but they are well known by anyone doing messaging and distributed system integration for a living. The second major part of Apache Camel is the huge connectors library. Basically, as long as there is a Java library for a protocol, system endpoint, SaaS API, most likely there is a Camel connector for it (think of HTTP, JMS, SOAP, REST, AWS SQS, DropBox, Twitter, and now Ethereum, etc). Connectors abstract away the complexity of configuring the different libraries and provide a unified URI based approach for connecting to all kind of systems. 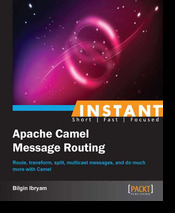 And the last piece of Apache Camel is the Domain Specific Language (DSL) that wires together connectors and EIPs in a higher level integration focused language. The DSL, combined with connectors and patterns makes developers highly productive in connecting systems and creates solutions that are industry standard and easier to maintain for long periods. All these are characteristics that are important for enterprise companies looking to create modern solutions based on mature technology. Companies are more integrated than ever, the systems within the companies are more integrated than ever. And if you are a Java shop, most likely there is already some Apache Camel based integration in use somewhere in the organization. Now you can use Camel and all the capabilities it provides also to talk to Ethereum. Works with Geth, Parity, Ganache. Support for JP Morgan's Quorum API. Support for JSON-RPC API over HTTP and IPC. Implementation of all web3, net, eth, shh operations. Support for Ethereum Name Service (ENS). Fully unit and integration tested (over 100 and growing). The full power of this integration comes not from the connector features, but when the connector is used together with the other connectors, patterns and all other Camel capabilities to provide a complete integration framework around Ethereum. Next, I'm going to focus on adding support for Parity's Personal, and Geth's Personal client API, Ethereum wallet support, and others. The aim is to keep the component up-to-date with the web3j capabilities that are useful in system-to-system integration scenarios with Apache Camel. The connector is pushed to Apache Camel 2.22 and ready for early adopters to give it a try and provide feedback. To get started, have a look at the unit tests to discover how each operation is configured, and the integration tests to see how to connect to Ganache or Ethereum mainnet, etc. Enjoy. 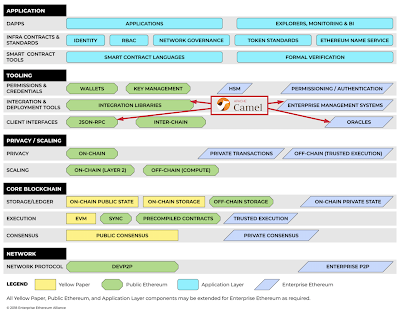 Bellow is the Enterprise Ethereum Architecture Stack (EEAS) which represents a conceptual framework of the common layers and components of an Enterprise Ethereum (EE) application according to the client specification v1.0. 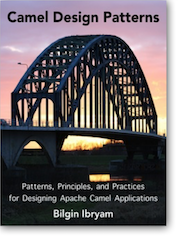 If you wonder where exactly Camel fits here, Camel-web3j is part of the tooling layer as an integration library with a focus on system-to-system integration. It uses the public Ethereum JSON-RPC API, which any Enterprise Ethereum compatible implementation must support and keep backward compatible with. 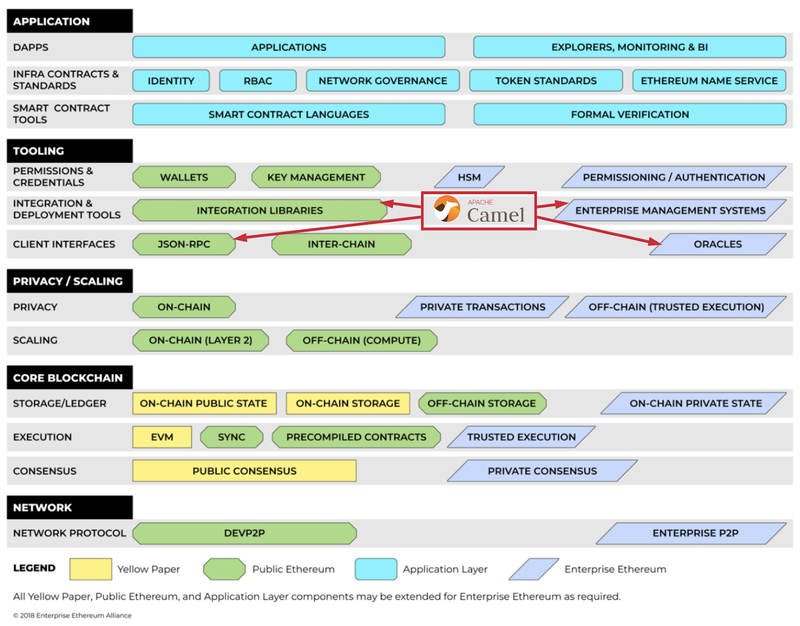 Then, Camel would primarily be used to interact with services that are external to Ethereum but trusted by the smart contracts (so-called Oracles). In a similar manner, Camel can be used to interact with Enterprise Management Systems to send alerts and metrics, report faults, change configurations, etc. Listen for new blocks, events, happening in the Ethereum network, filter, transform, enrich and publish them into other systems. For example listen for new blocks, retrieving its transactions, filter out uninteresting ones, enriching others, and process them. That can be done using Ethereum node filters capabilities, or purely with Camel, using polling consumers to query a node periodically and idempotent filters to prevent processing previously processed blocks, etc. The other use case would be, to listen for events and commands coming from an enterprise system (maybe a step in the business process) and then tell the Ethereum network about it. For example, a KYC is approved or payment is received in one system, which causes Camel to talk to the second system and retrieve a user's ERC20 address and perform an Ethereum transaction. Real world uses of Camel would involve a more complex mixture of the above scenarios ensuring high availability, resilience, replay, auditing, etc, in which Camel is really good at. In many occasions, smart contracts need information from the real world to operate. An oracle is, simply put, a smart contract that is able to interact with the outside world. The demonstrate the usage of Camel-web3j, I created a Camel route that represents an oracle. The route listens for CallbackGetBTCCap events on a specific topic, and when such an event is received, the Camel route generates a random value and passes it to the same contract by calling setBTCCap method. That is basically a "Hello world!" the Ethereum way.